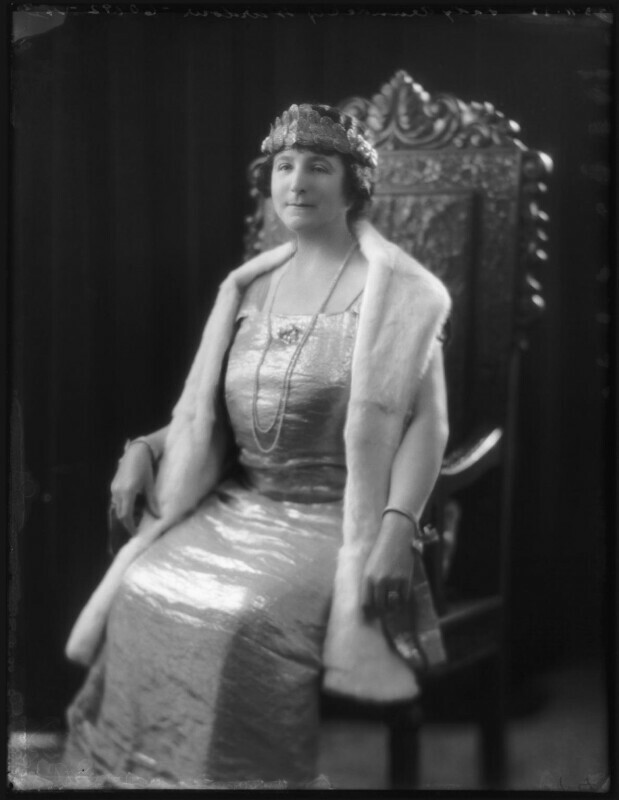 Ivy Florence Mary (née Segrave), Lady Arundell of Wardour (1875-1960), Wife of 15th Baron Arundell of Wardour; daughter of W.F. Segrave. Sitter associated with 13 portraits.